Optus is offering new and recontracting customers unlimited data with all new home broadband bundles from May 2, giving customers the freedom to enjoy online streaming content without the worry of exceeding data allowance. “With 31 per cent of Australian households using content streaming services such as Netflix and Stan, the demand for data has never been greater. 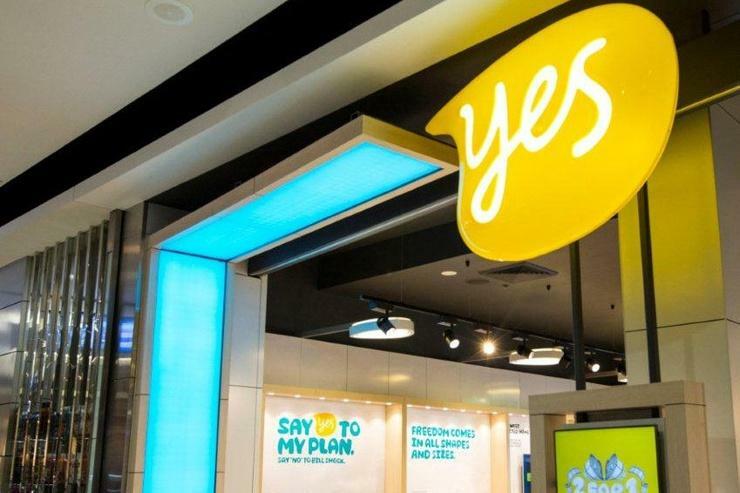 Extending it to all our new broadband bundles means customers will never have to ration their broadband data,” Optus managing director of marketing and product, Ben White, said. “Optus has great unlimited data bundles for customers connected to the nbn, Optus’ cable and ADSL 2+ networks. Plus, customers connected to Optus’ DSL network will also have unlimited data with our range of Optus Reach bundles. So, no matter which new bundle they choose, customers now have the freedom of unlimited data,” he added. Customers on the Optus DSL network can choose between one of the Optus Reach bundles, both with unlimited data.